Hikvision is one of the world’s leading suppliers of video surveillance products and solutions, and our number one product choice. Never miss a thing with a Full High Definition CCTV security camera system that captures breathtakingly clear footage up to 8-Megapixel Resolution. With our 4-Megapixel range of Hikvision IP CCTV Cameras, you get crystal clear high definition footage in any lighting. Each camera is equipped with Night Vision for up to 30m, and smart infra-red sensors. Our cameras have been built to work outdoors and endure the elements. 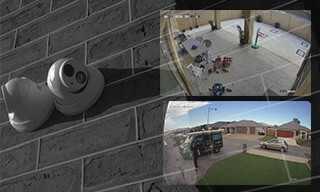 Each Hikvision camera has been designed and tested to resist moisture, dust and vandal damage. Whether you need to monitor an entire office space or the front door of your home, we custom design your system to ensure that all of your cameras are set up in the best vantage points, giving you complete protection and peace of mind. We’ll take care of your CCTV installation ensuring that your security system is configured, fine-tuned and optimised for crystal clear footage (day and night) and recorded to a secure hard drive so that you have complete control over your home or office security. 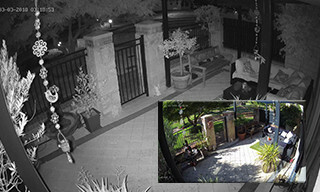 We’ll integrate your cameras with all of your devices so that you can monitor your property whilst you’re on holiday, at work…virtually anywhere! 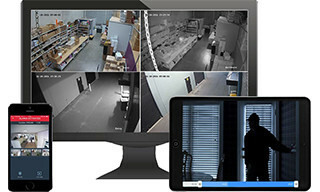 More importantly, we’ll make sure you fully understand how to operate your CCTV system and remote applications. If you need any assistance after we’ve gone, just message us. We’re here to help! No issue is too small. We pride ourselves on our lifetime installation gaurantees and after-install support to ensure that you are getting the absolute benefit out of your new security system for many years to come. Thanks guys, we are really happy with our set up. You have a gr8 team there! Stress-free transaction. These guys are amazing, they finished the job swiftly. Awesome job. Very professional and quick with the installation. Love the 8 mega pixel cameras. Hi guys thanks for installing our camera system yesterday. Great guys very respectful. Job well done professional clean and efficient. Very... read moreHi guys thanks for installing our camera system yesterday. Very very happy with our cameras the price and the service. Highly recommend these guys to anyone looking at installing these cameras. Contacted these guys last night via web page. Ash called me first thing the next morning to discuss our requirements.... read moreContacted these guys last night via web page. Ash called me first thing the next morning to discuss our requirements. Due to a cancellation they were on our door step within about 30 mins! Amazing! Pretty much all completed within 12 hours, but we were fortunate they had the cancellation. 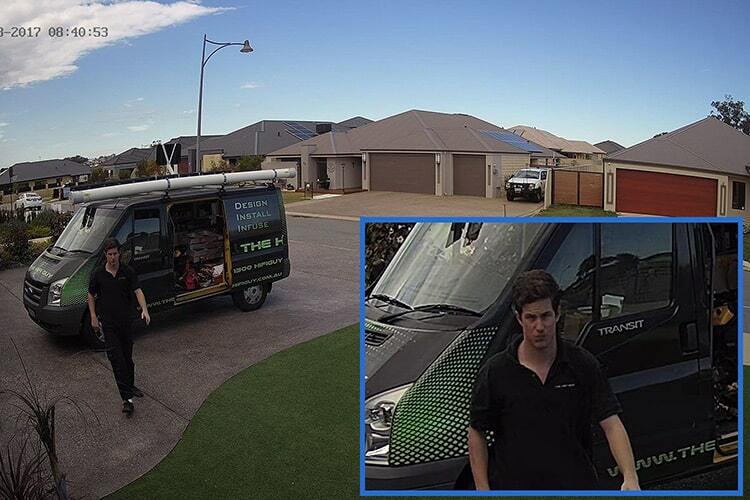 Ash & the lads got stuck in, professionalism, knowledge, pricing, service was just 1st class. Very happy with the suggested setup. Would highly recommend Connect & Protect team to anyone.